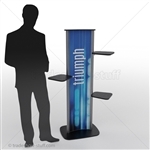 Trade shows are a great way to showcase your products, but how do you display them? 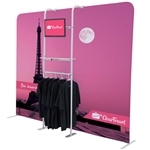 Our portable merchandise displays are perfect for letting your clients view your products without letting them get up and walk away. 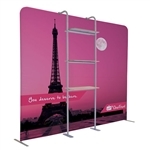 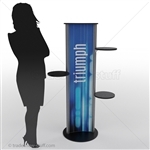 A trade show merchandise display can be customized with you own graphics and they are easy to set up.